Office24by7 can empower your business with the right tools to make communication with clients and customers as easy as a click on the screen. A dial button placed strategically on the webpage makes it easy for visitors to connect to you thus converting every visitor into a lead. Likewise, a dial button on the dashboard allows your agent to connect to the customers with a click. Smart Click with Click to Dial and Click to Call power your profitability to explore new business frontiers. What more? You can easily integrate Smart Click to any CRM and ERP through API. 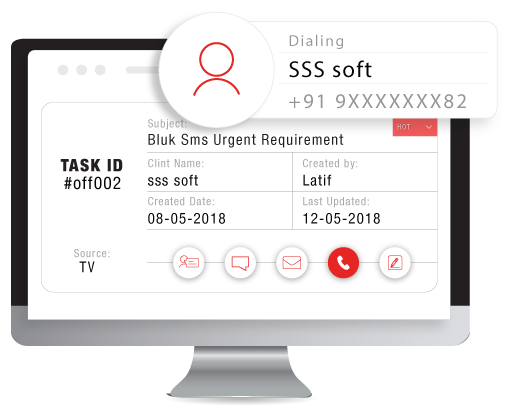 Reach out to visitors instantly with the all-new, innovative Click-to-call solution and Click-to-dial features. Setup the calling widget on your web pages strategically as a call-to-action option and immediately get connected to the visitor. When clicked on the widget, a notification gets initiated to you with the visitor number. Likewise, make calls form the dashboard to any number with a click. Bridge the gap between customer and organization by attending calls instantly. 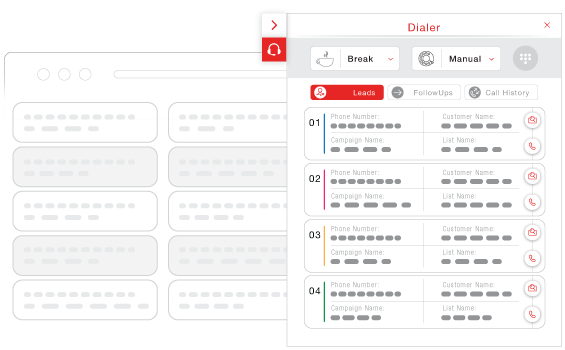 Make calls to customers and leads easily from the dashboard with the Click-to-dial. 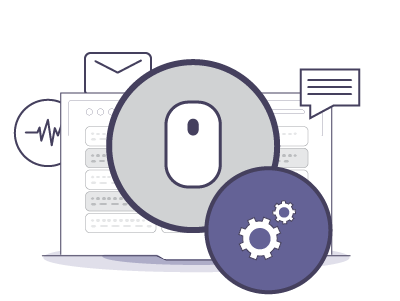 With API, you can use your existing CRM tool to call your contacts when required. The easy and quick process makes your customer communication swift and effective. It also helps the agent to save time and perform better as there is no need of dialing the number manually. 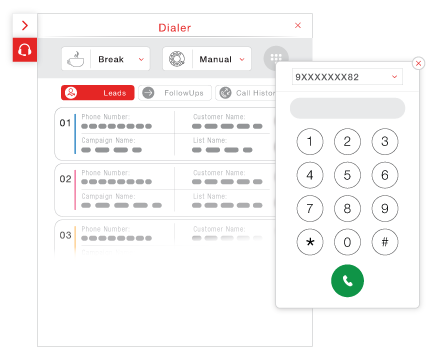 Click-to-dial also enables you to call a new number by dialing numbers manually, making it easy to reach numbers not in your database. Click2call solution makes it easy for visitors to call you, whereas the Click-to-dial is best to reach any new number. 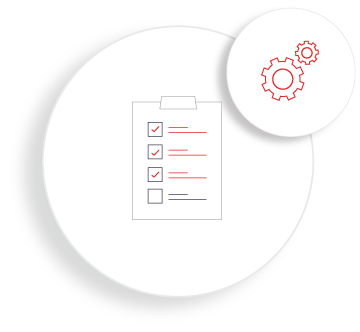 You can integrate third-party CRM with dialer to avoid access of multiple channel and dashboards. Automate the response reaction with a personalized message for building better relations. Send an instant Voice, SMS or Email message as acknowledgment after the call. The seemingly simple post call response with the appropriate message goes a long way to establish customer loyalty. Take advantage of automation and build strong customer relations. Customer surveys help to get the sense of accurate consumer needs and to build a valued connection. Communication automation provides for easy post call surveying and feedbacks. Set up an automated process of post-call survey whether a visitor reaches you over the call or your agent calls a customer. Your agents can get better insights to understand the customer and to serve better.